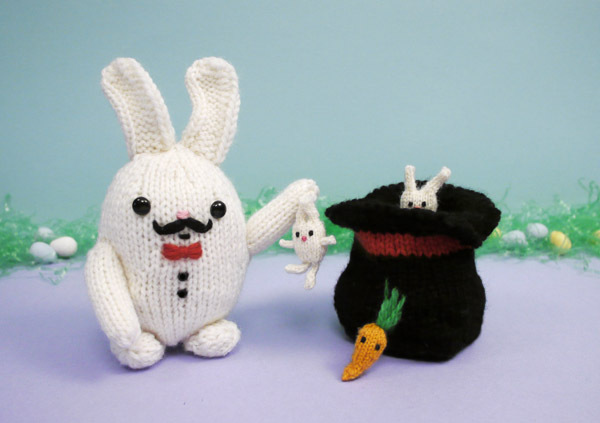 Anna Hrachovec is a Chicago­based designer and artist who combines her passions for knitting and characters to create toys, installations, and animations that all ages can get excited about. What started out as Anna's hobby in 2007 has over the years grown into a huge imaginary realm called Mochimochi Land, where a cast of creatures of all sizes and types play and fight and occasionally eat each other. 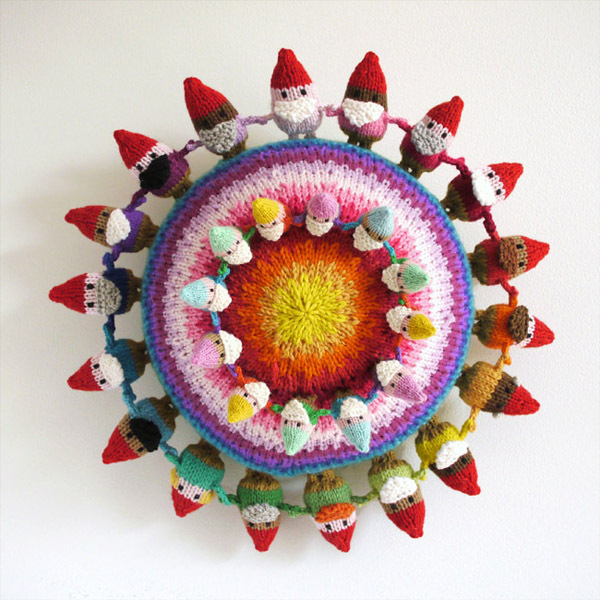 Anna divides her time between designing patterns that she shares with an enthusiastic crafting audience and creating knitted pieces for exhibition and commercial projects. Her character­based soft sculptures and installations have been exhibited in galleries around the US and in Europe and Asia. In 2013 and 2014, her creations were featured in animated holiday network IDs on Nickelodeon. 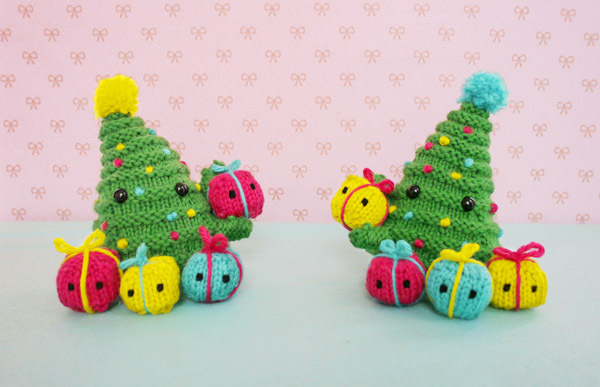 She has written five books about knitting toys, the newest of which is Adventures in Mochimochi Land, a combination storybook and pattern book. ©2018 KOKO Art Agency, Inc.
All rights of images, videos and text on this site are reserved by the respective artists and KOKO Art Agency, Inc.